I left school at 15 and began working at an engineering firm as an apprentice, where I learnt my engineering skills. I left there to work in another factory on shift work. Still being young, the extra money appealed to me but shifts interfered with my social life. I spotted an advert for a local food machinery business advertising for an engineer and to my delight I was hired. This was where my skills came into their own. I learnt all the ins and outs of the intricate components of the machinery and spent many evenings and weekends honing my craft. Eventually the business partners split up and I continued to work with the sales representative as his engineer. Incidentally, he is still one of my close friends. We worked together for many years until eventually going our separate ways. With my drive, ambition and knowledge, I began selling small machinery locally to begin with, gradually building up a respectable reputation. I think because I come from an engineering background and can talk to customers about how a machine works as well as make alterations specific to their individual products, this has stood me in good stead. 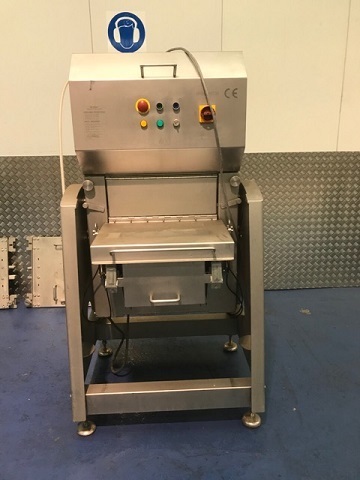 I now have a thriving business, selling food machinery all over the world, as well as advising clients. My extensive experience and knowledge, together with my engineering background, also enabled me to build my own brand of machinery, named Bulldog. 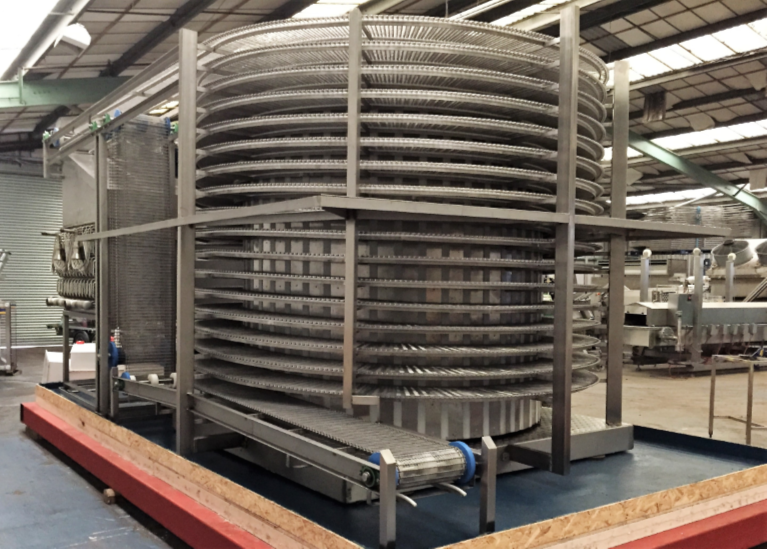 This means we can completely build spiral freezers, fryers and mixers to customers exact needs. Click here for more details. I have an amazing team of people around me that make my visions real. It is thanks to them that we are successful at what we do.